Your data can help you create and implement better business strategies. This way, you can take full advantage of both structured and unstructured data sets. Some of the most challenging problems you encounter while making decisions related to your business can be solved by replacing HiPPO (Highest Paid Person´s Opinion) with data-based decision. Customer clustering is a process of consumer analysis by similarity, with the goal of establishing marketing actions that will increase their profitability. This method has been used for many years by medium and large organizations but very seldom by small companies, due to the adjacent cost and expertise required. Luckily, through AI-enabled data analysis, even small and medium-sized businesses are enabled to easily group customers according to their behavior patterns and use their specific characteristics to cluster or segment them into sales groups. 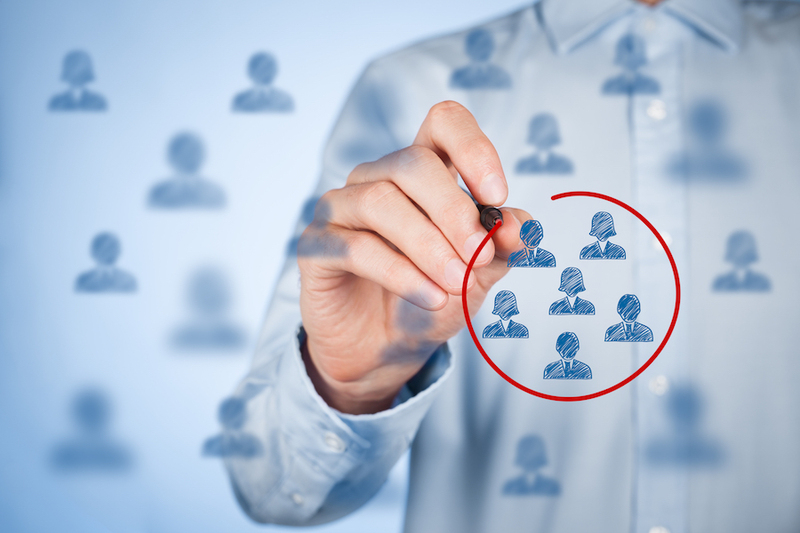 Why is customer clustering important? One of the main goals of customer clustering is to focus marketing activities on the segments that are expected to achieve the most efficient and effective results. You may decide to make multiple segmentations according to different criteria, the purpose of each segmentation being different. Generally, clustering is made according to multiple criteria to better identify the segment’s profile and to define targeting and positioning actions as efficiently as possible. Any business needs to estimate the current size of the market and of course, on this basis, estimate its future potential. Otherwise, it risks losing a considerable profit. Underestimating or overestimating the market is equally dangerous for the development of an effective strategy to target it. Oversupply compared to current demand may lead to overcapacity or surplus stocks, with cost implications. Underestimating demand may lead to the loss of sales and profitability opportunities. Demand forecasting is the process of estimating market demand based on several time series, such as total market demand, market demand by area/region, weather, or historic sales. 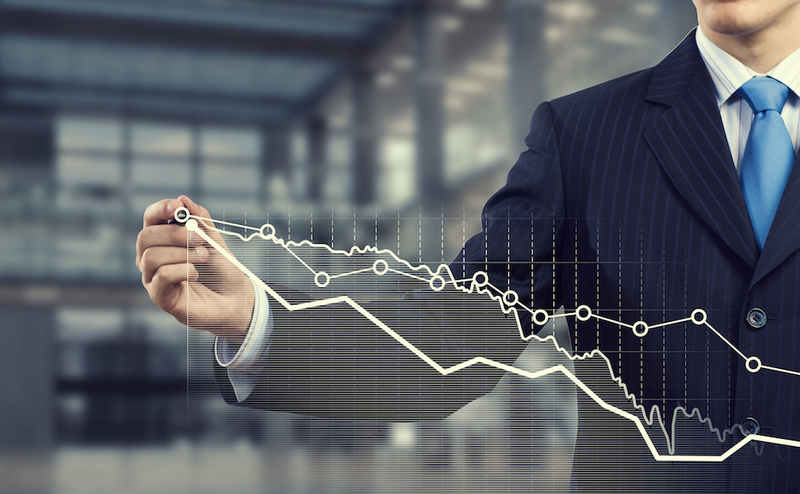 By using demand forecasting based on historical market data, you can make predictions about sales trends and allocate resources accordingly. In addition, by following demand closely and making forecasts, you will gain an important advantage over competitors who fail to identify a shift or change in demand.